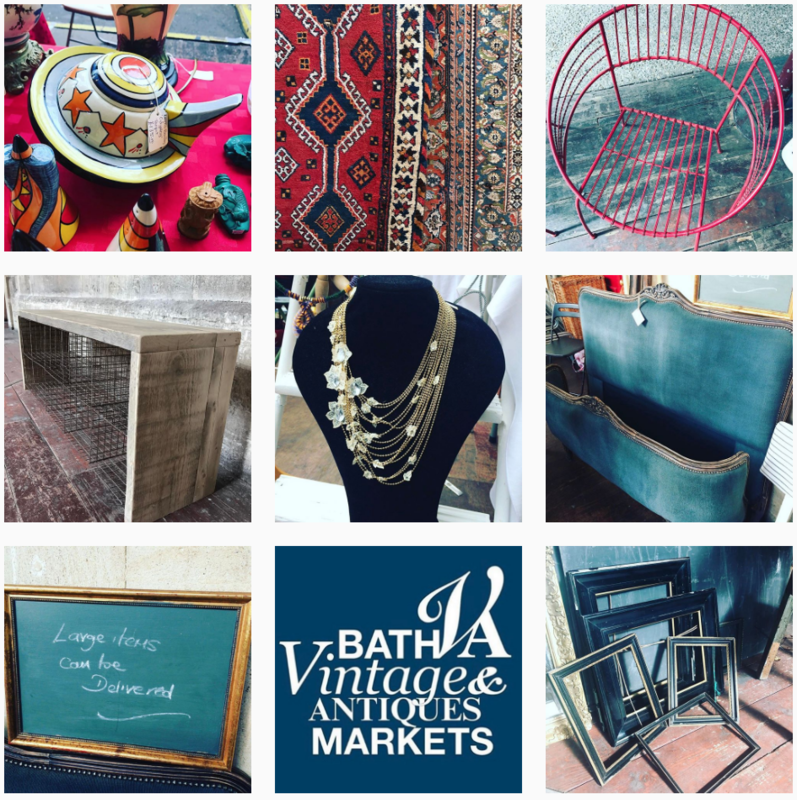 Bath Vintage & Antiques Markets. Green Park Station, Bath. Large Undercover Market. 1st & Last Sunday of every month. 8am-4pm. Free entry. Great quality dealers, prices and ‘Early Bird’ trade welcome! 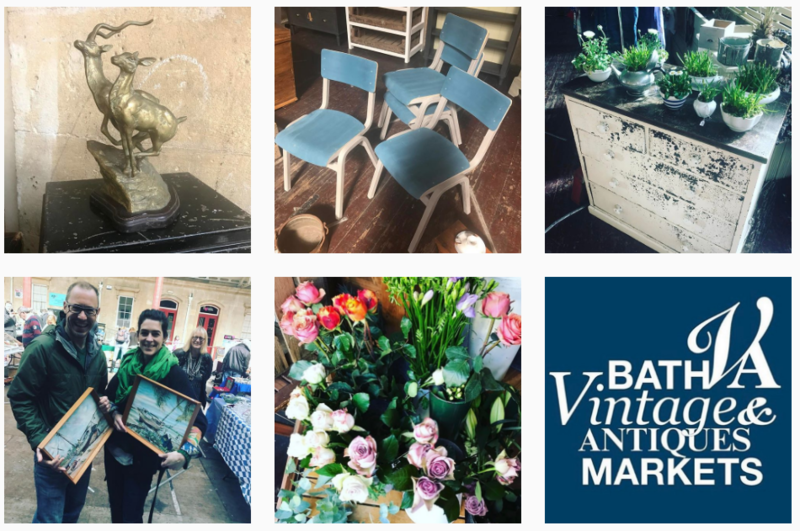 The well established Bath Vintage & Antiques Market on the first and last Sunday of every month provides a great day out and there is always a buzzy atmosphere with music and food. Our markets are a popular destination for those seeking something individual, green, stylish and that won’t break the bank. We attract a lively audience from the antiques trade, general collectors, prop buyers, interior stylists, restaurateurs and exterior designers. Dealers’ stands provide ideas and inspiration of how to display items at home. Many of our dealers also source stock on request.